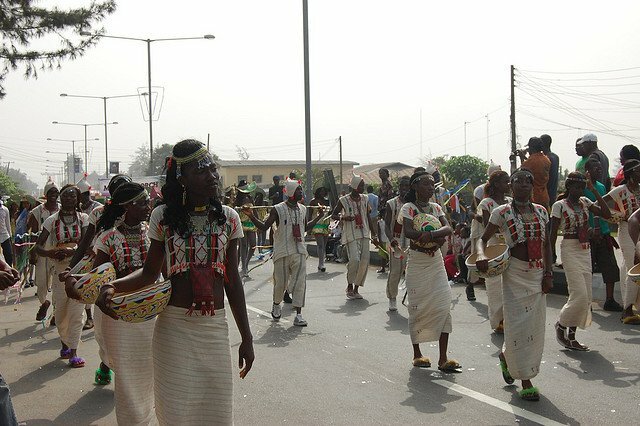 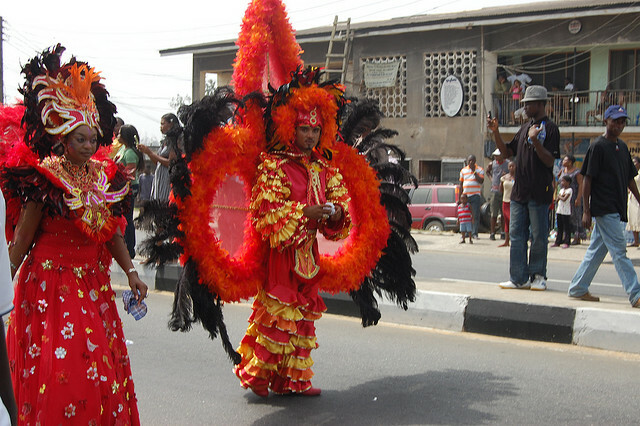 Carnival Calabar is a unique display of African heritage showcased through music,dance,drama and visual creativity which is reflected in the design of floats, costumes and make-up. 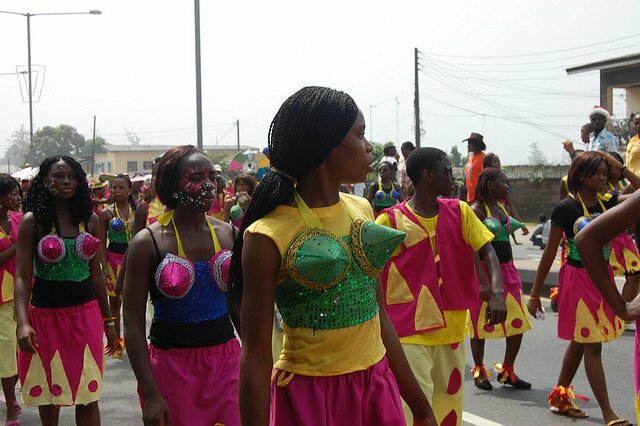 Despite the fun and relaxed interpretation of the carnival theme under a strict adjudication process. 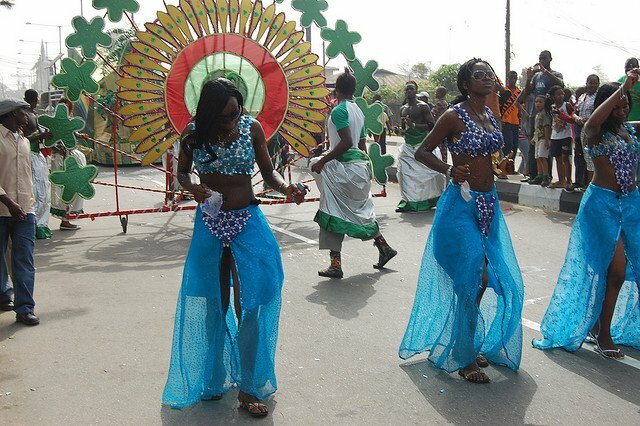 The result is pure magic – an outpouring of colour, sound and spectacular, umatched by anything else on the continent. 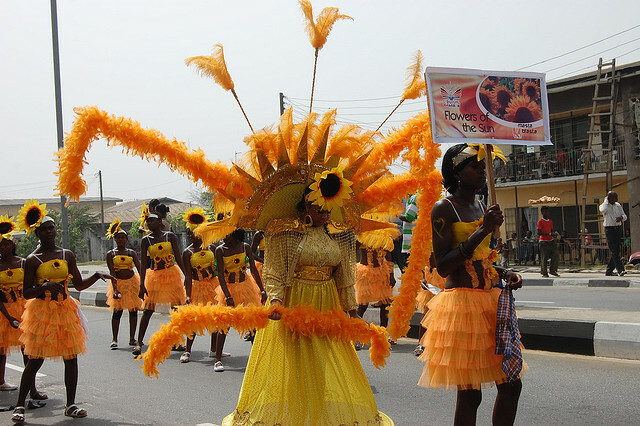 Carnival Calabar takes place on the 26th and 27th December each year, and is the highlight of 32-day Calabar Festival which runs from 30th November to 1st January. 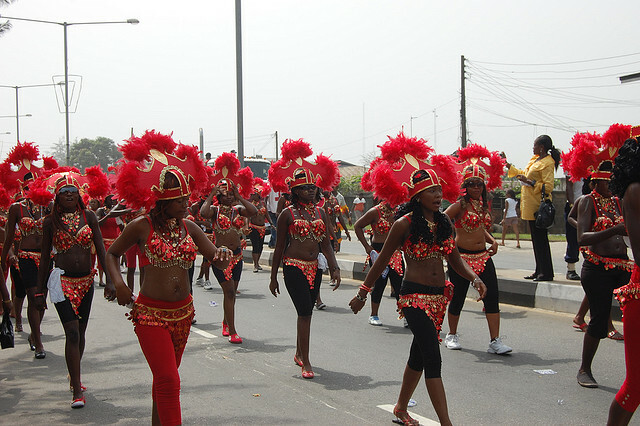 The Carnival is the largest cultural festival in Africa with 50,000 costumed revellers, 2 million spectators and an audience of over 50 million television viewer on NTA Network, NTA International, AIT, CRBC and Continental TV(African Magic, Channel O and MTV Base). 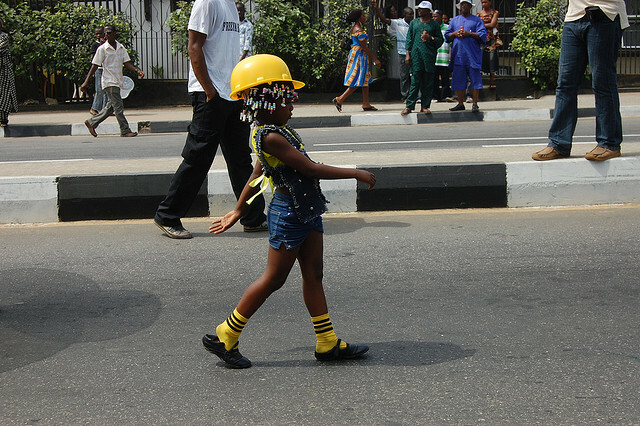 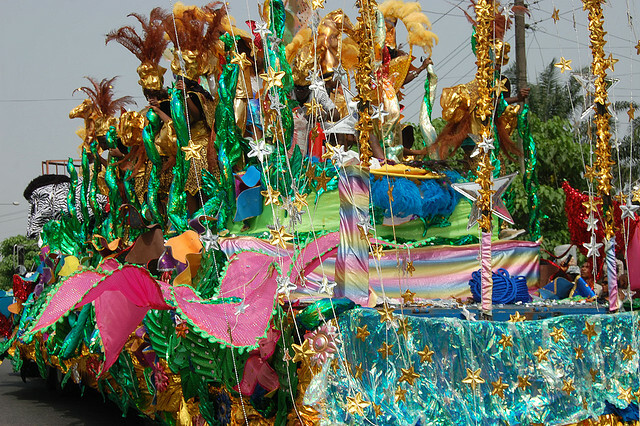 Carnival Calabar features 5 major competing bands and 10 non-competing bands. 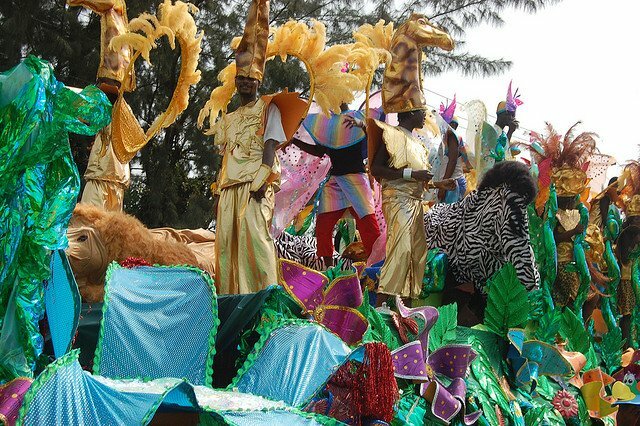 The major bands are comprised of approximately 10,000 revellers each, including up to five kings and queens wearing large-scale costumes that interpret the annual theme and set the tone for the other outfits.